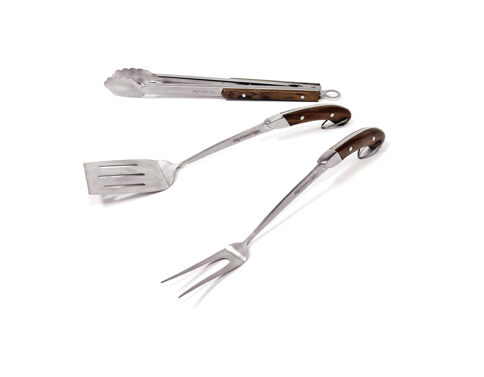 Fits over a X-Large or Large Big Green Egg in a long table or compact table. 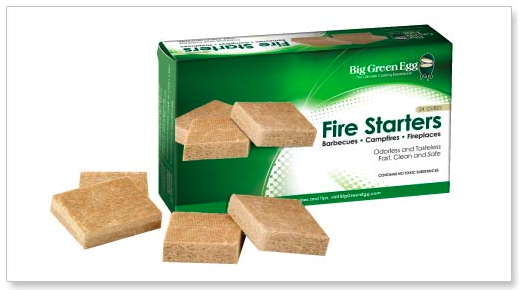 Inner-flow system keeps moisture away from your Big Green Egg. 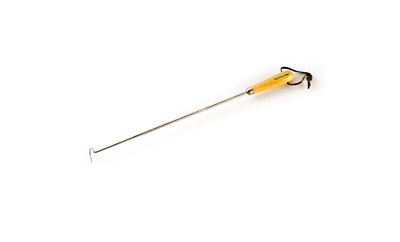 Made from ventilated, heavy duty material. In Stock – Call for Pricing and to Order! 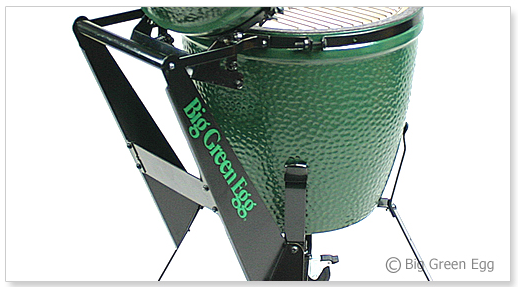 Big Green Egg Table Covers are made from ventilated, heavy duty material with an embroidered logo. The Big Green Egg table cover’s patented Inner-Flow System removes damaging condensation by allowing moist air to escape, while preventing rain and snow from entering. The table cover material is 100% weatherproof and will protect your Big Green Egg from wind, rain, snow and fading UV rays. 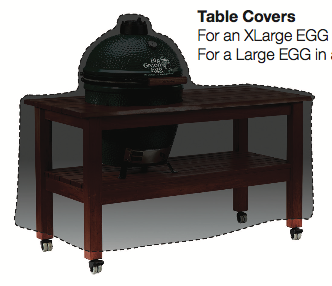 The Big Green Egg Table Covers will fit over your Egg in an official Big Green Egg Cyprus Table or even over your Egg in a specially designed and made “EGGHead” table. Big Green Egg Table Covers not only protect your Big Green Egg investment, but also prevent premature aging of your table surface. Table covers prevent water stains on your table from rain and snow. Table covers will also protect against moisture soaking into unfinished cypress causing harmful expanding and contracting resulting in bowing or uneven wood planks. Harmful heat and UV rays can dry out wood causing splintering and cracking as well as discoloration. A Big Green Egg table cover also allows you to leave cooking tools and cookware inside your table all year long limiting the amount of indoor storage needed for Big Green Egg accessories. If you want your wooden table to last generations right along with your Big Green Egg, be sure to show your table the same kindness and use a right fitting cover for your entire outdoor cooking setup! 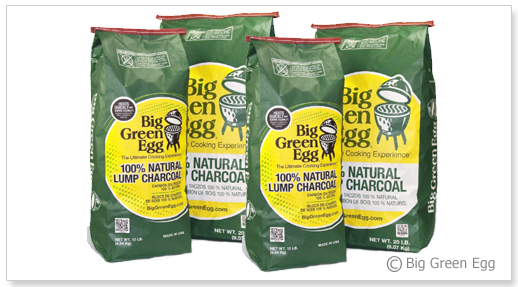 Check dimensions below to make sure the cover will fit and protect your Big Green Egg. Covers will cover over the table measurements below. All covers are now Black in Color Except for the Large Compact Table! There are some green covers available! Table Cover for X-Large or Large EGG in a “Backyard Chef Edition” Custom Cooking Island Dimensions: 76″L x 32″W x 32″H (rounded ends) *EGG Hole Cutout is in the Center of the Table Cover. 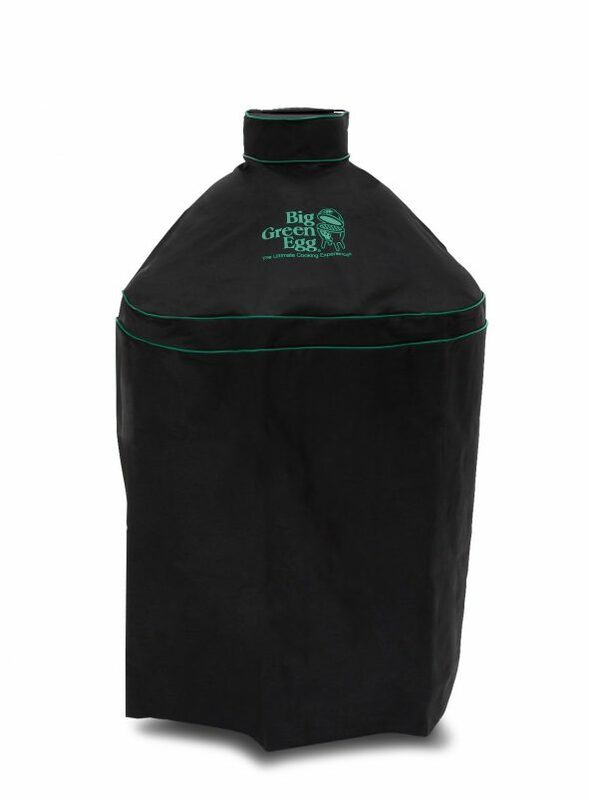 Big Green EGG Covers Protect Your Investment!